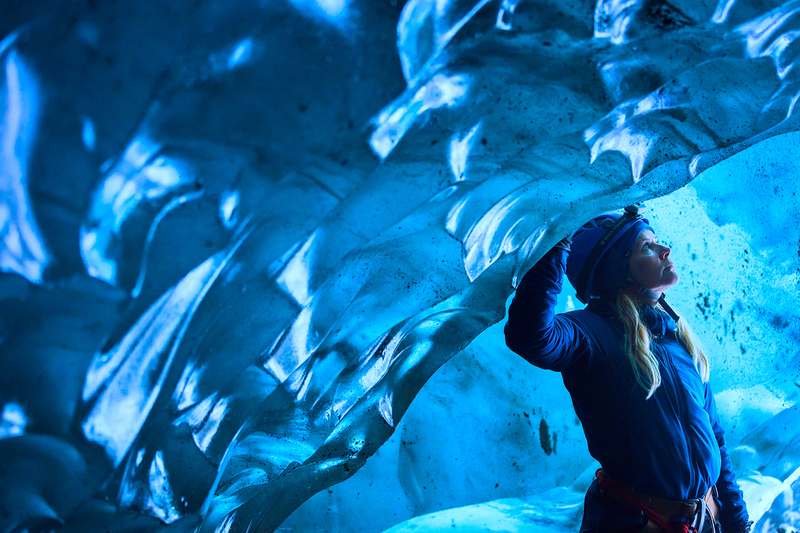 Join this adventure tour where you will experience all fantastic features of a glacier; you will hike up a glacier tongue of Vatnajökull, where you'll have the once in a lifetime opportunity to enter the blue ice cave. 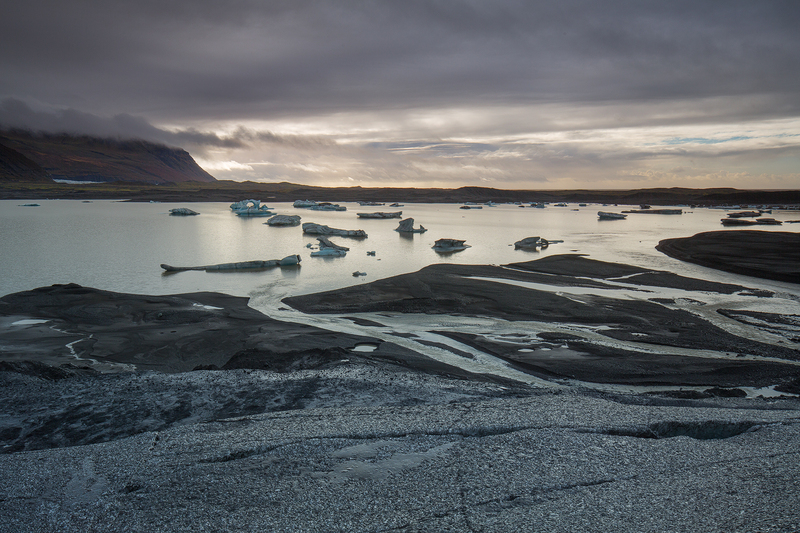 This is the perfect opportunity for those travelling on the South Coast and want to spice up their Icelandic holiday. Meet your experienced glacier guide ad the Skaftafell Visitor Centre's parking lot. 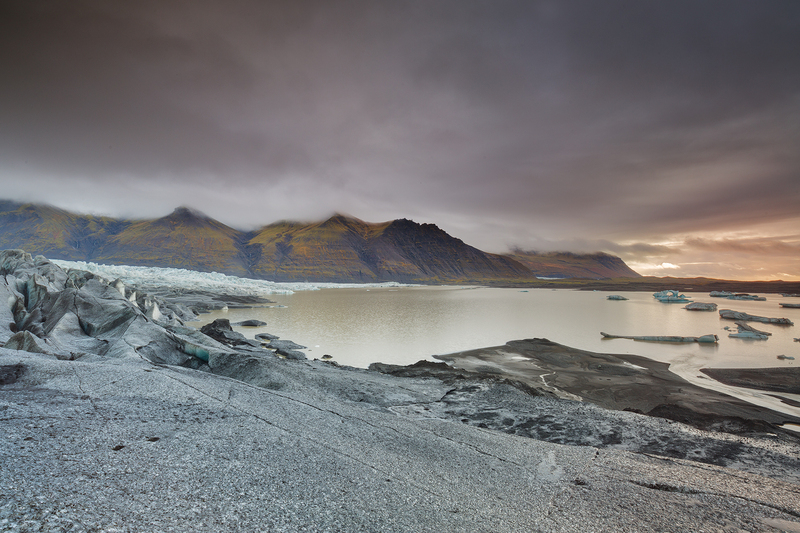 Skaftafell is a beautiful nature reserve in south-east Iceland, filled with spectacular natural wonder. 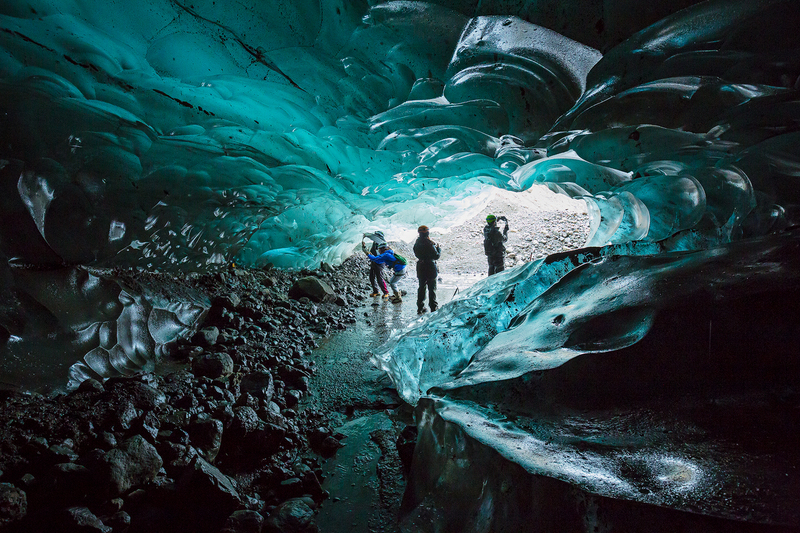 You will explore one of these wonders today in an outlet glacier or the larger Vatnajökull. 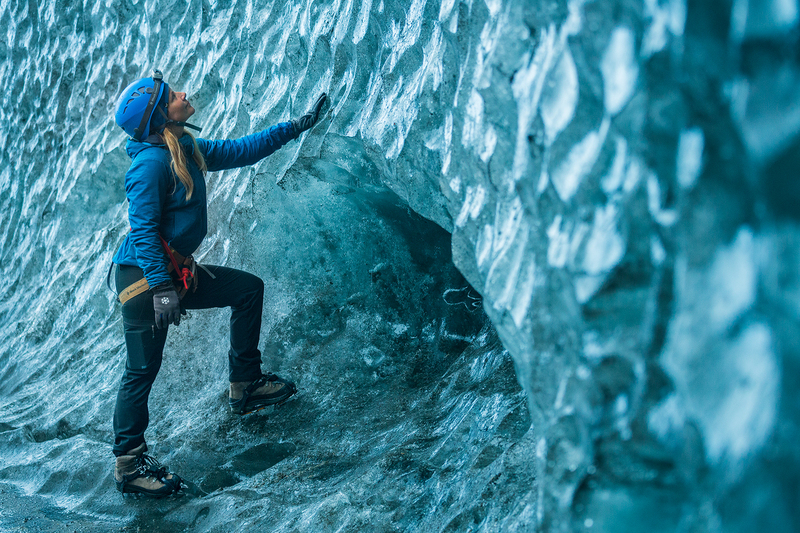 Your friendly guide will give you the equipment needed to scale the glacier, such as crampons and a helmet. 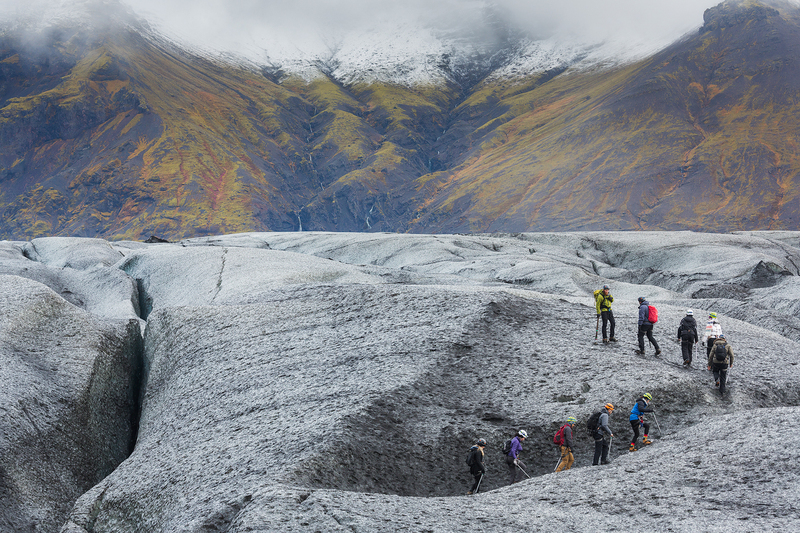 Don't worry if you've never been glacier hiking before; the guide will show you the ropes. 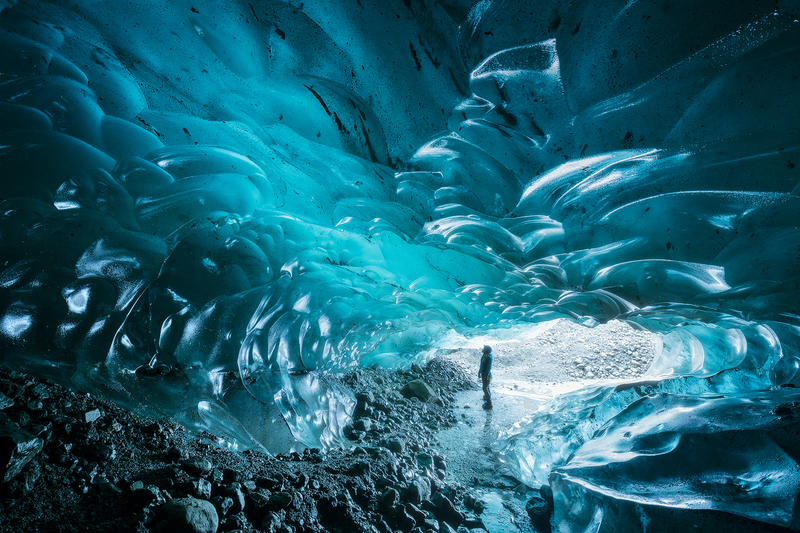 You will then be taken to the roots of the ice cap so you can begin your excursion. 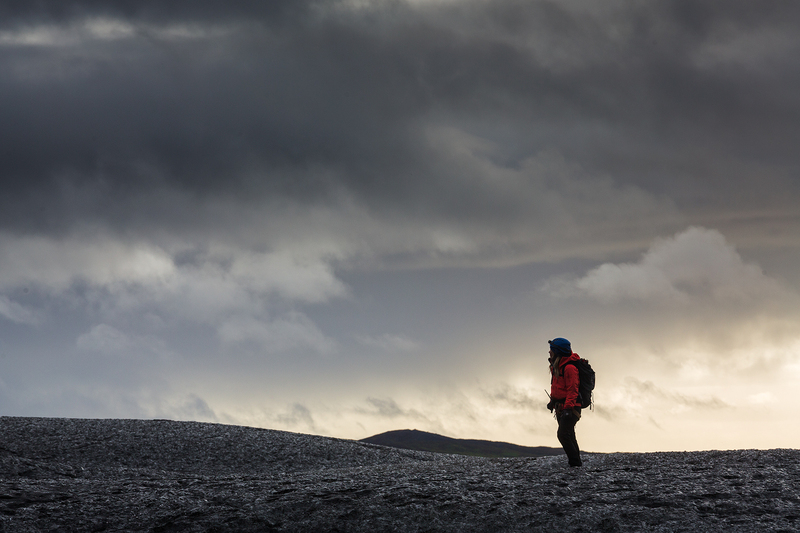 Vatnajökull is not only Europe's largest glacier, but it is also home of the highest mountain range in Iceland and the tallest peak in the country, Hvannadalshnúkur. 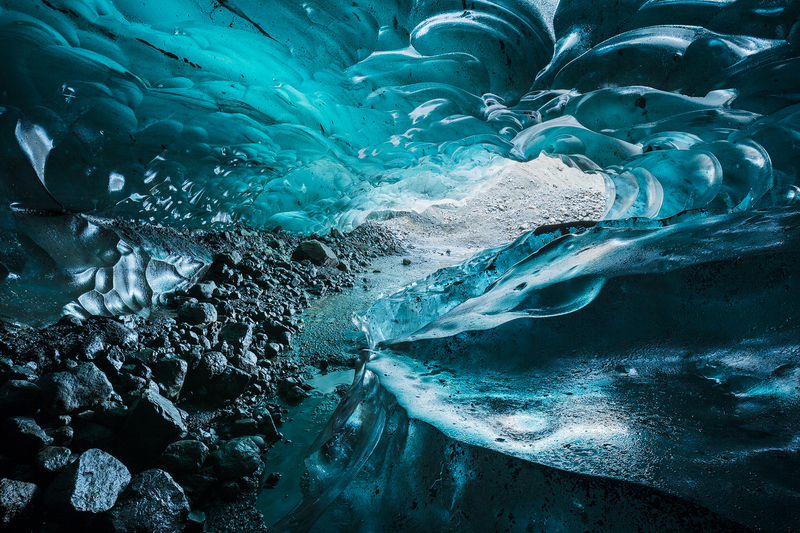 During the glacier walk, you will be exploring breathtaking ice formations and moulins while learning how glaciers are formed and how they constantly change. We had Helgi as our tour guide, and he was great! Very experienced and funny too. We had so much fun and felt like we were in great hands. I would recommend this to anyone! 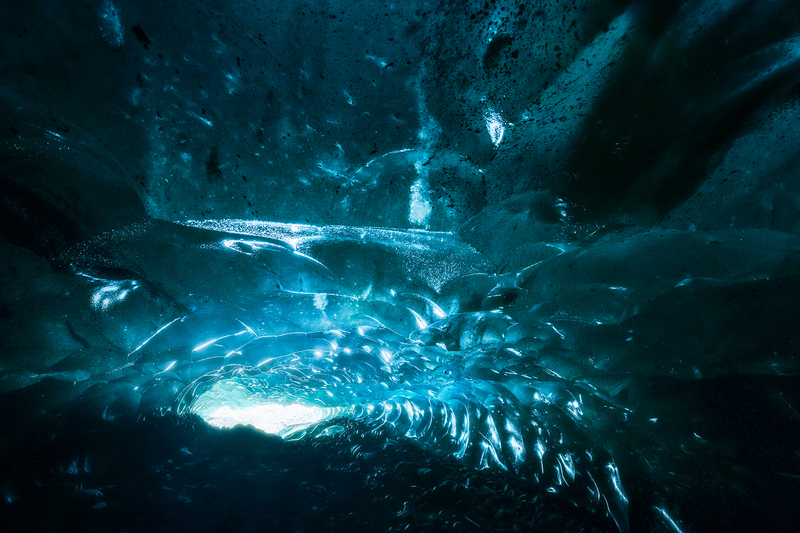 *Note: Blue caves are not as blue as you imagine. But the "crevice" is a beautiful shade of blue. Great tour with very cheerful and helpful guides. I felt disappointed with this tour. I had walked in the same area a day before and there was nothing special. The cave is extremely small and disappointing, this was the feeling of everyone on the tour. We had to ask for a slightly larger walk to be worth the walk, which is much shorter than 4 hours. In the cave itself it does not take more than 5 or 10 minutes. This should be clearer and more explicit in the description. The photos are 100 times better than the reality. Unfortunately this was the impression given to my group of friends and the people on the tour with whom I talked. I had such a good time on this tour! I highly recommend it! Going on a glacier hike has always been a dream of mine and it really was amazing for me to go on this tour! I had the best time and it is a trip I will never forget. The whole trip was just an amazing experience. Our guide made me feel really safe on the glacier and he was so much fun so he made the experience a lot better! I highly recommend this tour!